Unique + romantic + intimate. 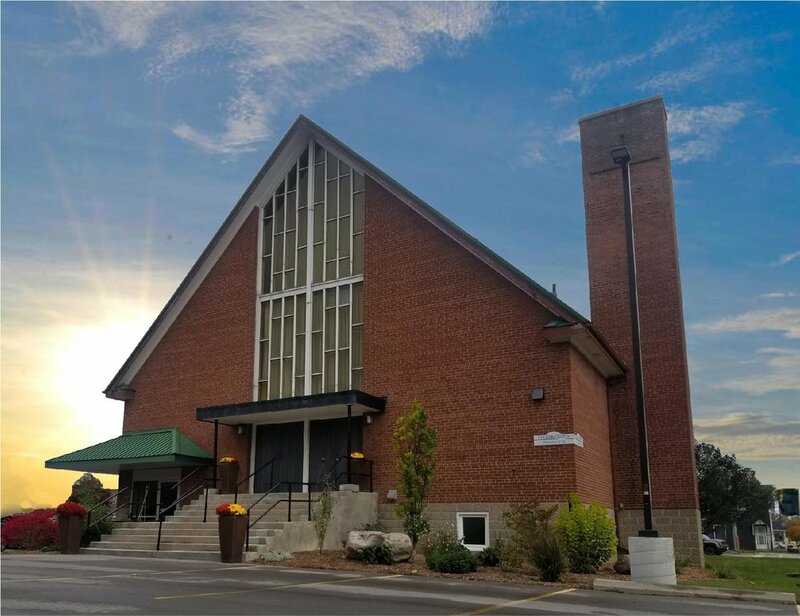 If you are looking for the perfect venue in Lindsay, this is the place to collaborate and celebrate! No matter the style or size of wedding you are planning, you will experience everything Celebrations is known for—a welcoming, open space, and impeccable personal service in an historic riverside setting. What better way to spend your special day? 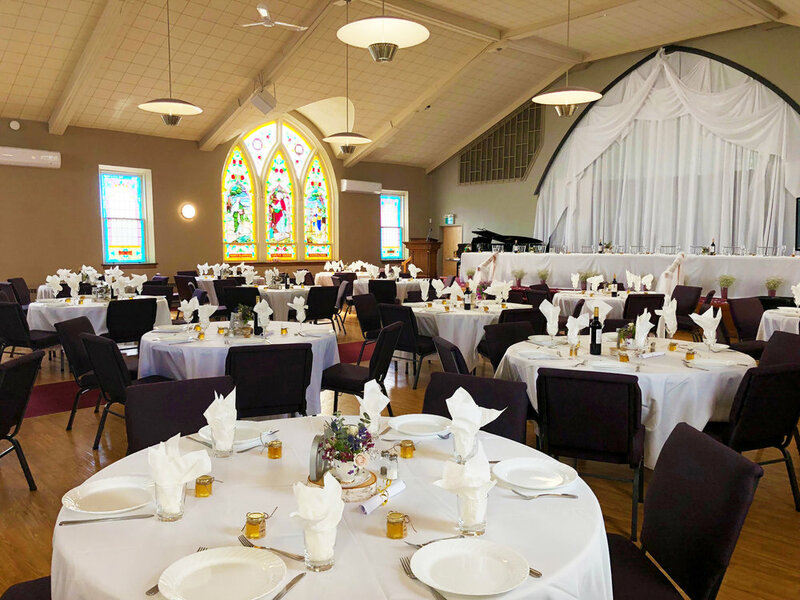 For that dream wedding, you need the perfect space to celebrate. For that stress-free day, you need the perfect partner. With our flexible spaces and outstanding service, we will ensure you and your guests experience a flawless, utterly romantic, wedding celebration. Our Event Consultant will work with you and/or your wedding planner and services, or we can recommend in-house options and local talent. You can be as hands-on or care-free as you'd like. Let us help make your day a memorable celebration for you, your party, and your guests! Get ready in comfort and style in our newly remodelled Bridal Suite. The perfect location for photos, putting on the final touches with your party, relaxing before the it all begins, or sharing a quite moment alone, our Bridal Suite is an intimate retreat for you to enjoy.